If you're looking to revamp your visual identity, you're in the right place. Together, let’s tell your story and grow your business. We can both style and photograph your product for imagery your audience won't be able to resist. Whether for social media, print, or online, these images will bring your product to life. 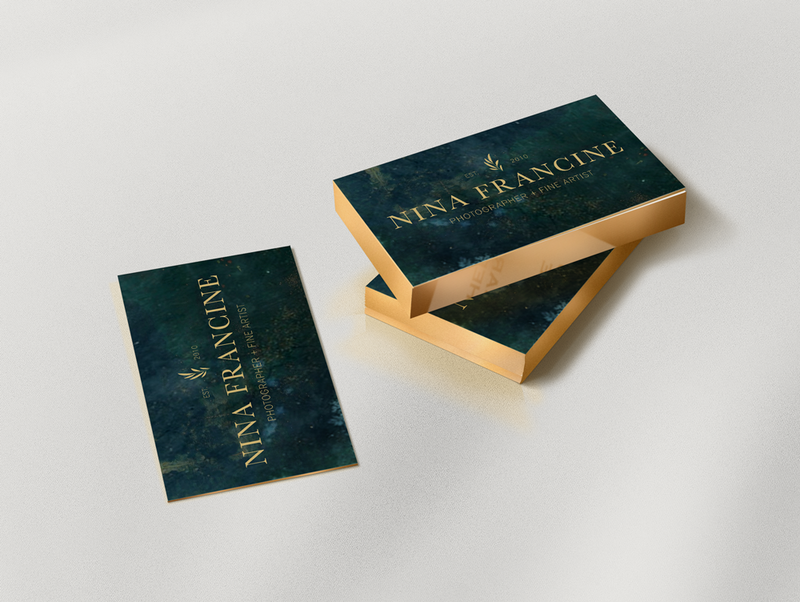 Let’s create a complete branding experience for your business and product. Your visual identity will reflect your business' mission, story, and style both in print and online.